Premium Quality Hickory Plank Countertop. 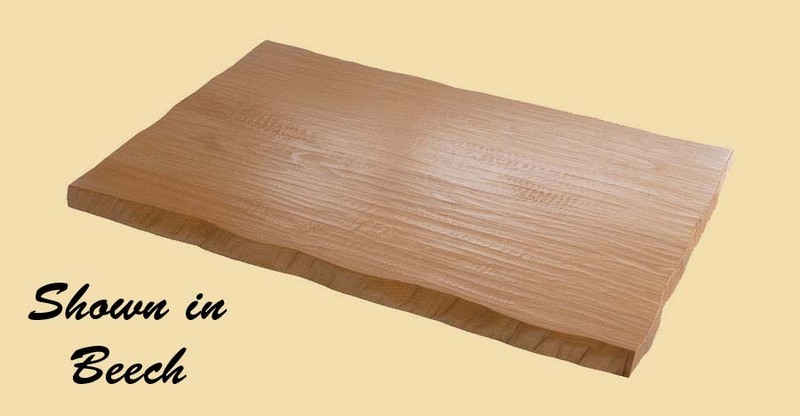 Hickory is known for its strength and is the hardest American wood. Our Hickory Plank Style Countertops have pale to reddish brown heartwood, while the sapwood is white. Hickory is coarse textured and normally has straight, fine grain. Hickory Plank Style Countertops are constructed by gluing Hickory wood boards side by side. 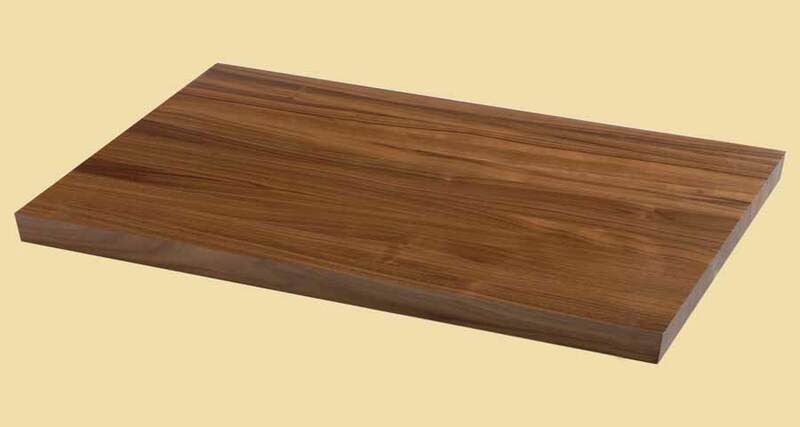 The wood boards run the length of the countertop and are random widths between 3" and 6". 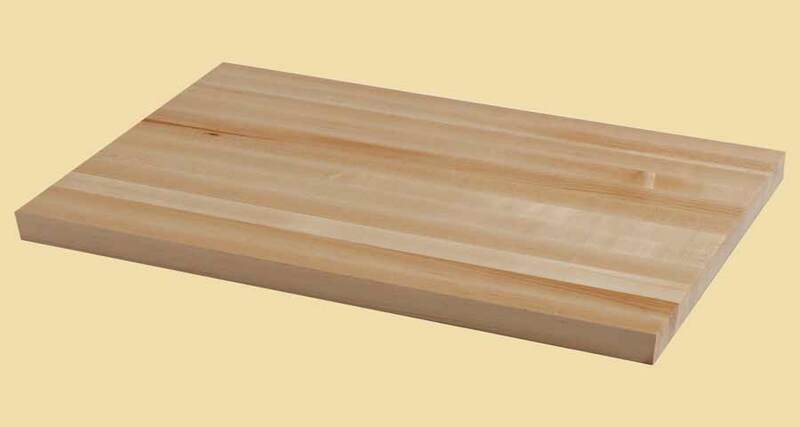 The first and last wood boards of our Hickory Plank Countertops may be less than 3" wide. Our wood plank style countertops are face grain providing a traditional look that has always been popular. 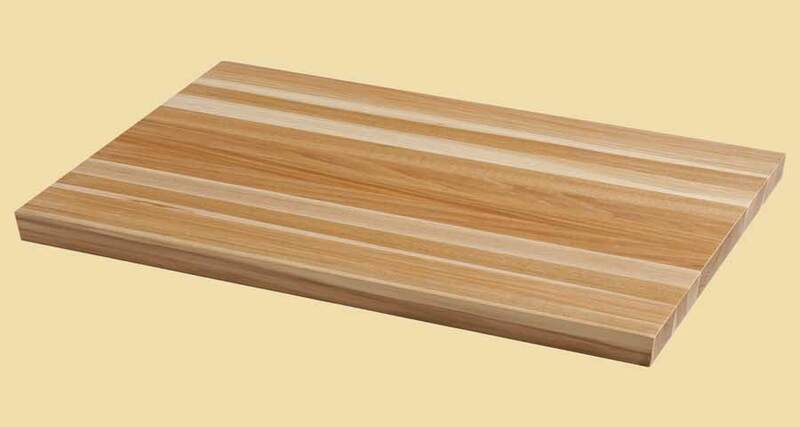 Although our Hickory Plank Style Countertops can be used for light food preparation when treated with a food safe mineral oil, they should not be used for cutting or chopping. Below are photo(s) of our hickory plank countertops shared by our customers. Some have been prefinished at our factory and some have been finished on site. Lighting conditions vary. These pictures are from many different settings. While they can give you an idea of the overall beauty of a hickory plank countertop, these pictures should not by used to determine the wood color or other specific characteristics. Please visit the product listing above for a description of the wood and other specifications.